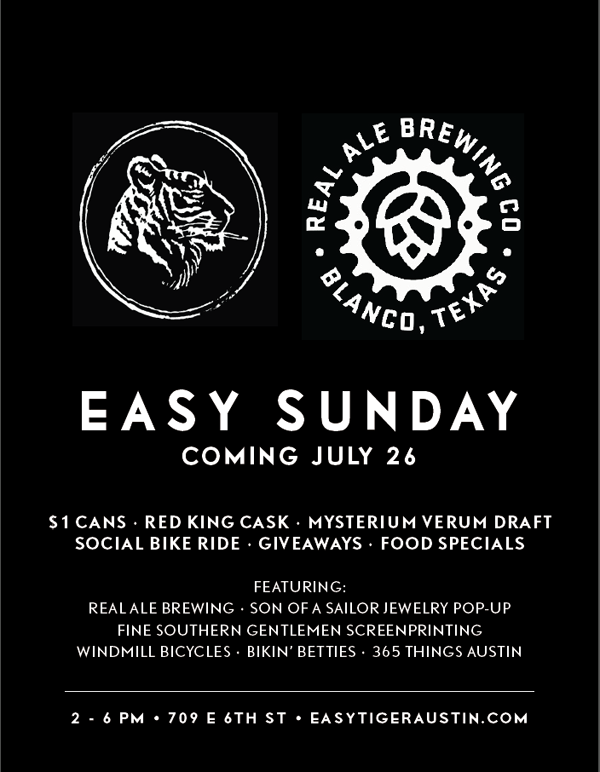 We love the folks over at Easy Tiger and we are excited to be apart of the first Easy Sunday. Come on out to see the best food, drinks, and local artists around! We'll be around Sunday, July 26th from 2pm - 6pm. 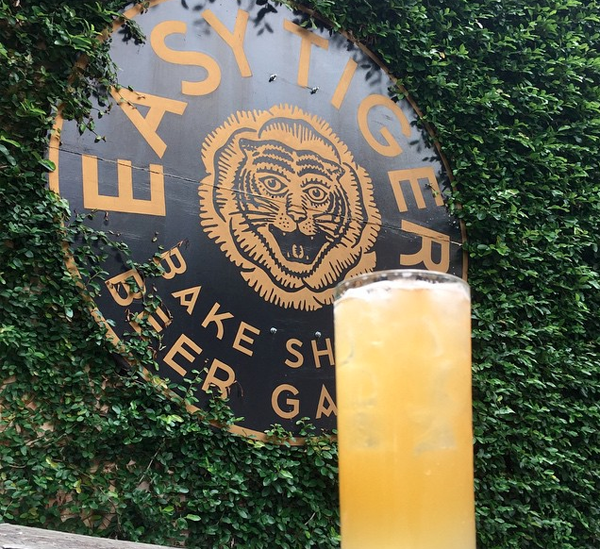 Be sure to check out the Easy Tiger Menu and follow them on Instagram for some serious eats.